By Kernels Popcorn | Dec, 2017 | Tagged " Pop Talk "
'Tis the season to be popping! From family gatherings to holiday parties, there's no denying that it's the most wonderful time of the year. A time to celebrate those we love most, we know how important it is to get their presents just right. That's why we've come up with a few of our most POP-ular gift ideas worth unwrapping. 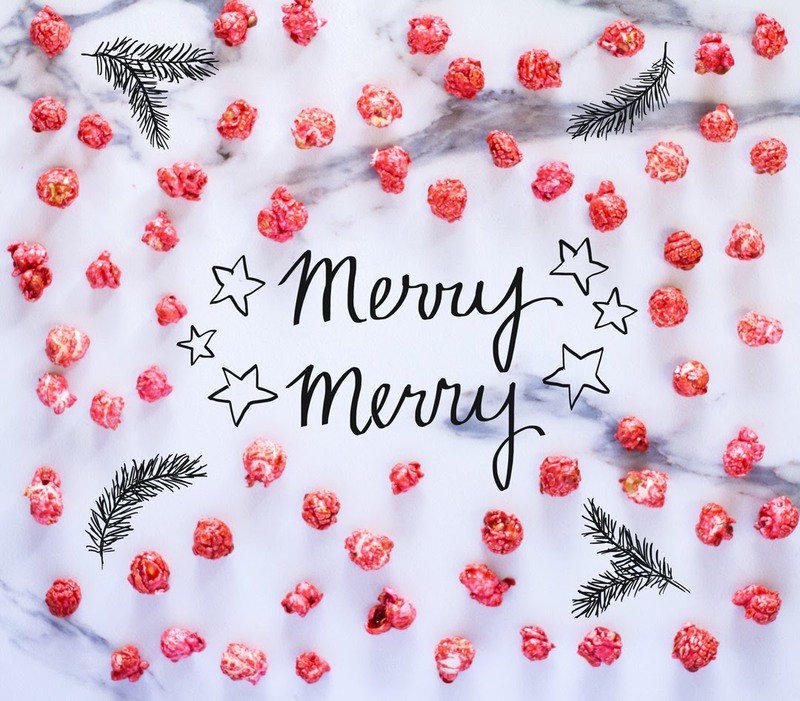 With so many options to choose from, we're sure everyone on your 'nice list' will love to unwrap a little Kernels this season. So sit back, relax, and leave the gift giving to us. The best way to spread Christmas Cheer is popping loud for all to hear! If you're feeling festive, our limited edition holiday flavour, Christmas Cheer is popping in stores now! 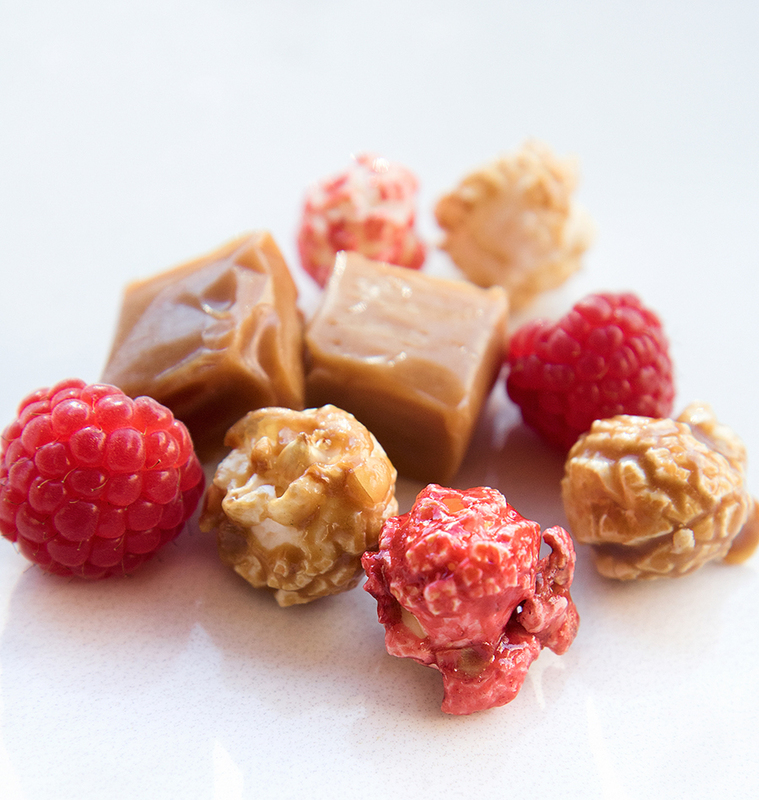 A combination of our Creamy Caramel and Red Raspberry flavours, it's popular amongst kids, grownups and elves alike! 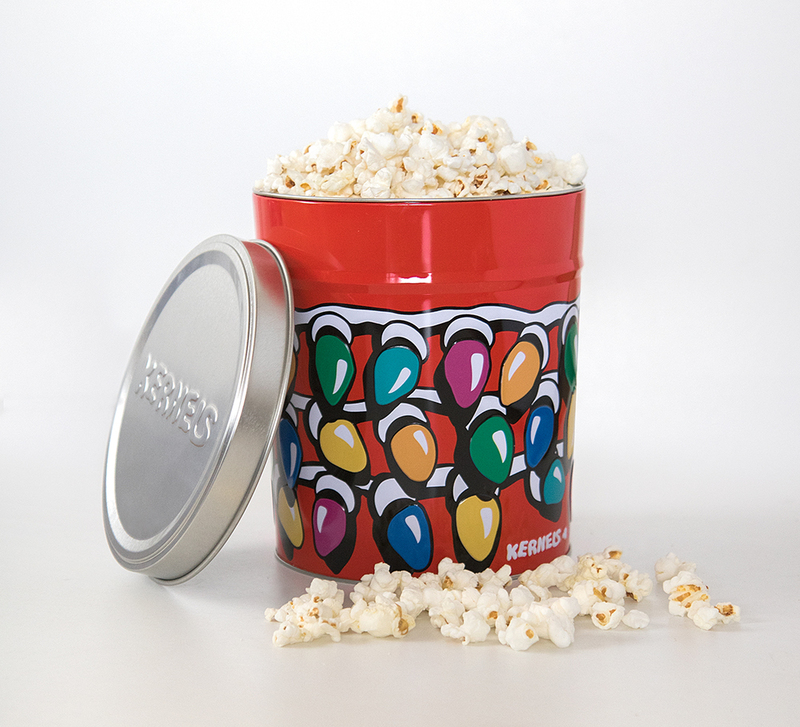 Festive, flavourful and fun, our holiday tins are here! If you can't pick just one flavour (and we don't blame you), these tins hold up to three! Reusable, they're one gift that keeps on giving! Not sure what to get for the person on your list who has everything? Make their stocking POP with a gift card. If you can't be with your nearest and dearest, sending a virtual gift card is easy! Just visit our website to send a present that pops to your friends and family- wherever they are. What's on your Christmas list? Let us know in the comments below!